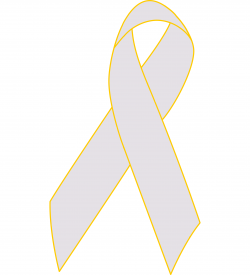 About 1 in 8 U.S. women will develop invasive breast cancer over the course of her lifetime. In 2018, an estimated 266,120 new cases of invasive breast cancer are expected to be diagnosed in women in the U.S. Become a part of the thousands of supporters, victims, and others affected by Breast Cancer who wear these Pink Breast Cancer Awareness Ribbon pins to help raise awareness, support, and funds for Breast Cancer management, medicine, and research. 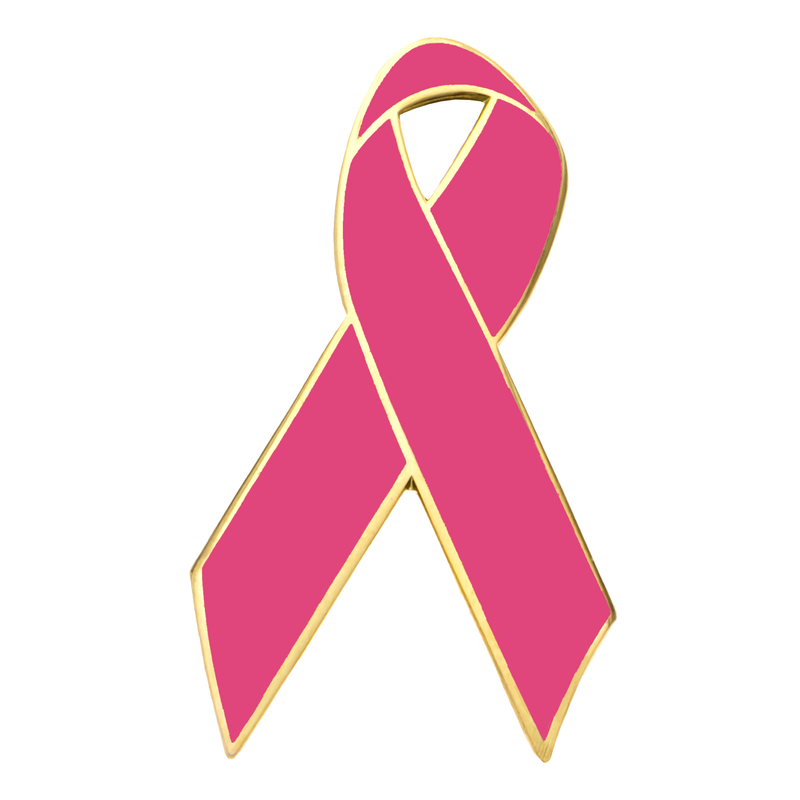 Our Pink Breast Cancer Awareness Ribbon Pins are high quality brass, 1.25” single color Epola enamel. They are gold/silver plated with double butterfly style metal clutches on the back. The pin is exquisitely shaped including an interior piercing, giving it the distinct appearance of an actual pink Breast Cancer Awareness Ribbon. The enamel color(s) of the actual pin will be very similar to Pantone 205 C.
Please note that the appearance of our Breast Cancer Awareness Ribbon Pins colors differs depending on the monitor/screen you are viewing it on. If you would like a different shade than the one listed above, you can choose nearly any Pantone C color from our Customized Color Awareness Ribbon Pin. For best accuracy we highly recommend consulting a modern official Pantone C color guide when selecting your Breast Cancer Awareness Ribbon Pins enamel shades. Pantone.com may be of assistance if you do not have access to a Pantone C guide. FREE Domestic Priority Shipping for orders over $25. Pins will be shipped by USPS Priority Mail. Shipping cost is $6.25 for orders under $25. Returns on unused/unopened stock items are accepted up to 30 days from delivery of order. The per item cost will be reimbursed upon our receipt of returns. Please notify us of returns prior to sending. Pins look great!Perfect size too. Everybody loved them!We purchased a bunch to hand out at our annual march and everybody loved them! Should have bought more. Very nice pins. Good priceAmazing price for the quality when you buy in bulk. Ordering a couple thousand, we didn't expect them to be so fast . Very pleased with the quality, service, and price. Will definitely be buying again. Highly recommend. 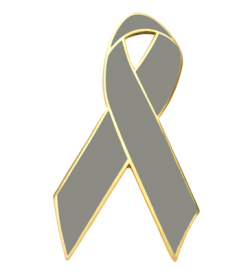 Beautiful pinsEvery year we buy breast cancer ribbon pins to raise funds for our events. tried a few different supplies throughout the years. These are by far the most beautiful and quality pins and are actually cheaper!! We sold more than ever. Finally found our future supplier!! Thanks!